The economic uncertainty that has become a hallmark of Brexit over the past two years continues to affect consumer confidence. In January, UK house prices posted their lowest annual growth rate since February 2013. Last month, prices were only 0.1% higher than they were the same month the year before, down from 0.5% annual growth in December. The average price of a house in the UK is now lower than it was in summer. Gfk consumer confidence came in as expected, but that will not be all that encouraging, as the figure held steady at -14. It helps show the effects of continued Brexit uncertainty and how it is beginning to seriously affect consumer confidence. Reports that almost a third of British businesses are planning to relocate in the event of no deal should alarm those responsible for ensuring it does not happen. Today we will see the manufacturing purchasing managers’ index for January. It is expected to drop to 53.5 from 54.2 the previous month. If further evidence of the economic slowdown in the eurozone was required, then we received it yesterday, with the latest GDP growth rate figures from Italy confirming a technical recession. 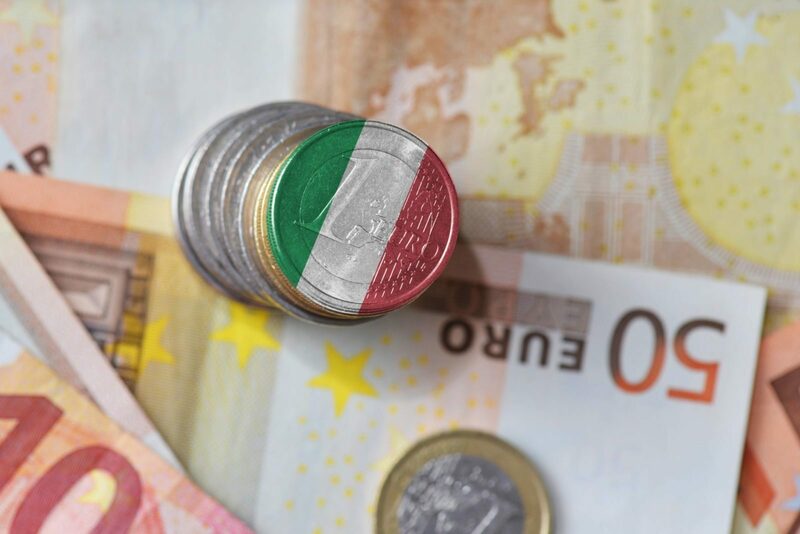 In the three months to December 2018, the Italian economy contracted by 0.2%, following a 0.1% contraction in the third quarter of last year. That plunges Italy into its third recession in ten years. While it is obviously of some concern, the Italian prime minister, Giuseppe Conte, was confident that the economy would recover throughout this year and that he was not worried. He claimed that Germany was holding Italy back, which is yet to be confirmed, but it is worth highlighting that the French economy posted encouraging figures for the final quarter of 2018. It will be hoped that the eurozone’s largest economy can do the same. Today we will see manufacturing PMI from Germany and the eurozone, with both readings expected to gold steady on the previous reading. Last time, Germany posted 49.9, which shows contraction, so it will be hoped it can nudge higher to somewhere above 50.0. Following the longest government shutdown in history, Trump is still looking for ways to secure funding to build a border wall. His demands for $5.7 billion are unlikely to be met, especially now that Democrats control Congress, but he is not giving up on what was one of his main campaign pledges. There is talk that the former reality television star is considering declaring a national emergency to deal with this imagined threat. If an emergency is called, it would be an extraordinary abuse of his power and could change the way things are done in the future. For example, a Democrat might declare an emergency to ensure that every human being in the US has access to healthcare. Yesterday, initial jobless claims came in at 253,000 which was a significant increase from the previous reading. The aforementioned shutdown was bound to have an impact sooner or later and it looks as if it has started. Today we will see non-farm payrolls, as well as average earnings and manufacturing PMI.